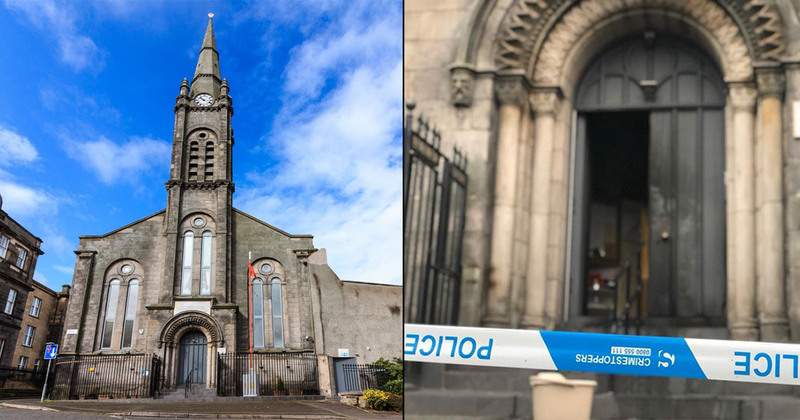 Edinburgh Police have arrested a 49-year-old man as part of their investigation into the arson attack on Edinburgh Gurdwara on Tuesday morning. No one was hurt in the fire but the Gurdwara has been closed due to extensive damage. Police have called the incident a 'suspicious fire' and added that inquiries into this incident "are continuing". The arson attack was condemned by politicians from across the political spectrum yesterday, particularly in Scotland. Update: Edinburgh Police now say they have charged him in in connection with the fire. He is due to appear at Edinburgh Sheriff Court on Thursday 30 August. This story will be updated with new developments as they come in.